I'm counting down the days until spring break! The girls and I are heading "South of the Border" and plan to enjoy oodles of fantastic food, culture, and fun. Surprisingly, it won't be incredibly hot where we are going, but at least we will be able to wear some summer clothing. No matter how much of a savvy traveler you are, there are always travel expenses. 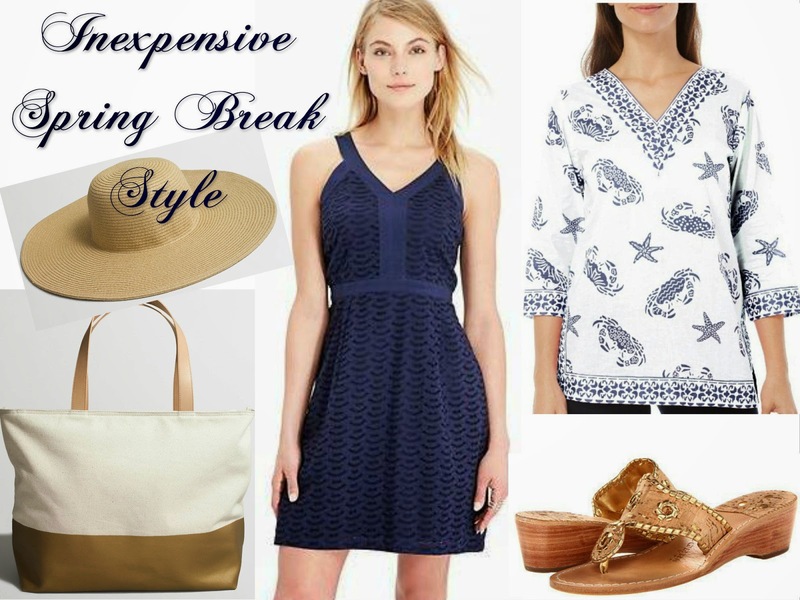 Save some money by shopping for inexpensive spring break style before you board the plane. Today I've selected 5 key pieces that coordinate for a perfectly packed suitcase. The best part is that they are all on sale for low prices, with some offering an additional discount. Unless you catch Jack Rogers during one of their flash sales, it's difficult to find them on sale. The cork sandals match everything you'll pack in your suitcase and don't take up much space. 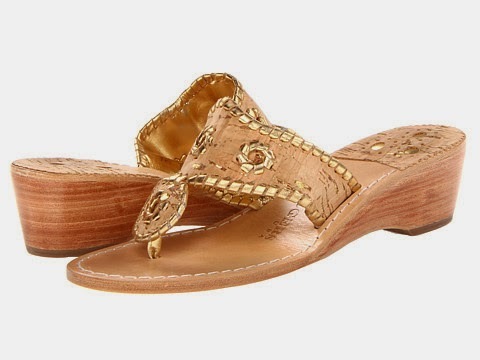 The Jack Rogers Napa Sandal features a mid wedge and padded insole for comfort. Pick up these beauties for almost 50% off retail price. Tunics keep you cool when it's hot, but keep your arms covered and protected from the sun. Depending on where your travels will take you, you might need to wear something that covers your arms if you're going into a church or cathedral. 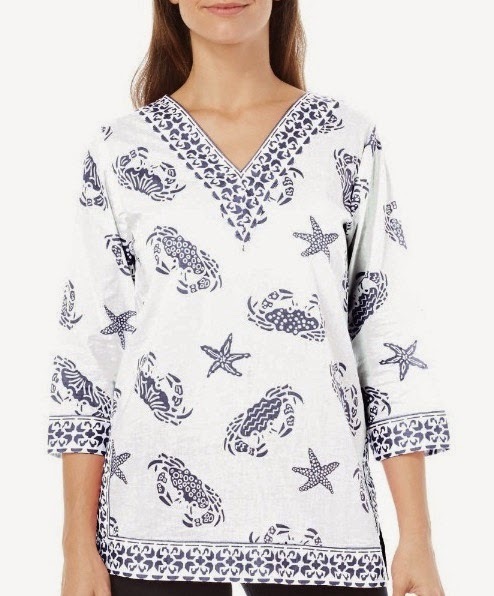 This adorable Crab Tunic is a steal at only $26! It comes in pink and orange, too! I think that I need all three colors. Sundresses are so pretty! After a long day of touring, I love to relax a bit at the hotel before slipping on a little dress and heading to dinner. In crisp navy blue, the Eyelet Sundress is fitted through the bodice and has a full skirt, perfectly disguising extra pounds from local treats. Take an additional 20% off today with the code ONSAVE. 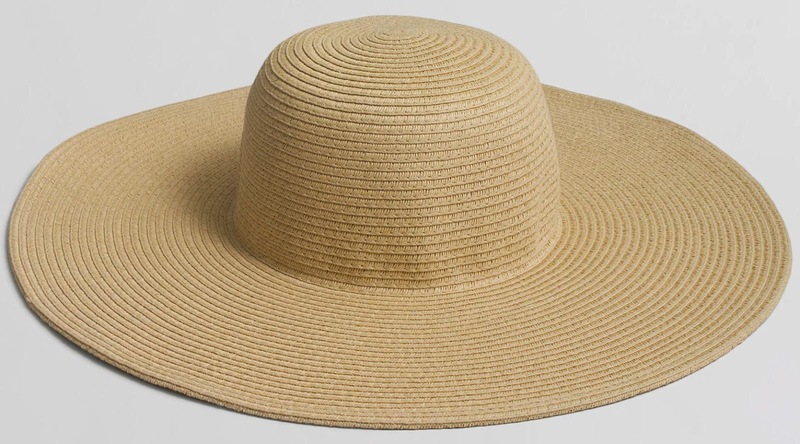 Although it's good to soak up a little bit of vitamin D, protect your skin from the sun's rays with a classic straw hat. Get 30% off the already low price with the code HEYSPRING. Whether you're headed to the beach or visit museums in the city, you'll need a tote to carry all of your essentials. 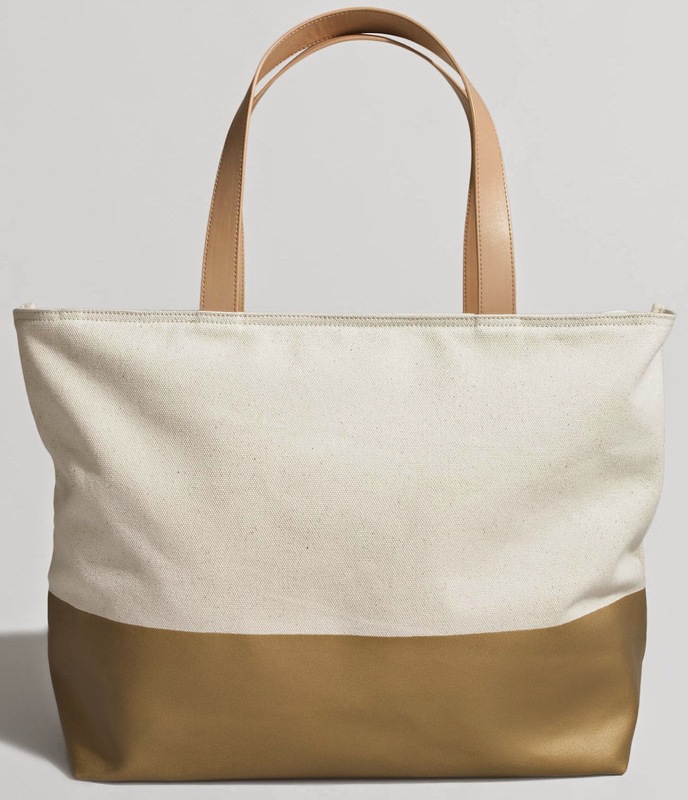 This dye-dipped weekend tote is a perfect choice. Take 30% off the low price with the code HEYSPRING. Another great deal on Jack Rogers is here. The Jack Rogers Nantucket Gold Sandal midnight blue and gold option is on sale for $63. Get an extra 20% off and free shipping with the code NEW4SPRING. This brings your total down to $50!